Our license consultants are ready to assist you through the Coast Guard application process to ensure the issuance of your license or document proceeds smoothly. Original, Renewal, Raise in Grade & Endorsements applications, WE DO IT ALL!!! We are your one-stop-shop when it comes to applications, physical examinations ($80.00) and drug screens ($96.00). We ensure that your credential is issued in the most efficient way possible. The cost for our service is $125.00, additional USCG fees will apply. Call today to schedule an appointment to come meet with one of our knowledgeable license consultants, to get you on the right track to a GREAT career! 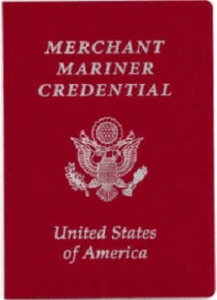 Bringing Professional Mariner Training To You!